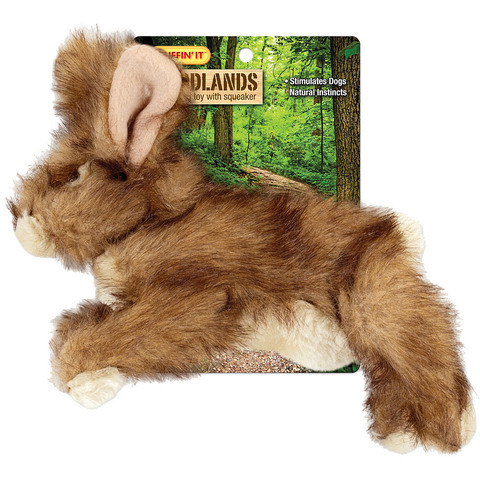 Woodlands Creatures stimulate your dog's natural instincts with their realistic appearance. Real makes playtime more fun! Includes quality components and careful craftsmanship to make it safe and durable for you and your pet's enjoyment.